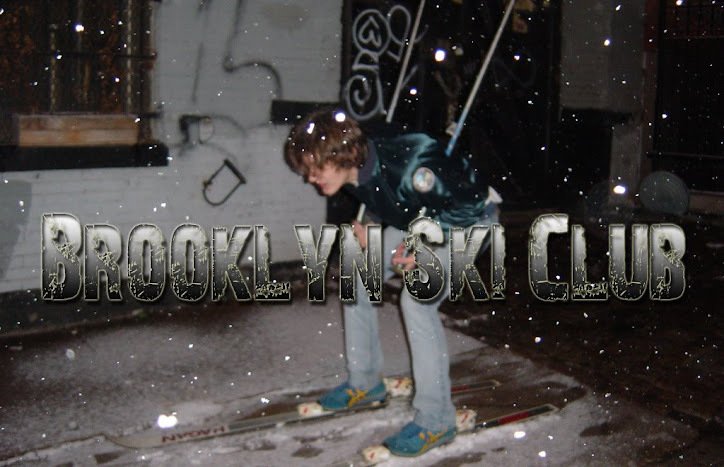 According to Brooklyn Vegan there might be a White Rabbits show tonight at their rehearsal space in the city. If anyone can confirm this then I might have to make a trip past 14th street. Supposedly White Rabbits are playing a show tonight though (March 28) - not WITH the Walkmen, but in their rehearsal space, and it's with Soft, The Subjects and Frankpollis also on the bill. All Ages. 140 w 24th street btwn 6th and 7th. $5.00 at the door.